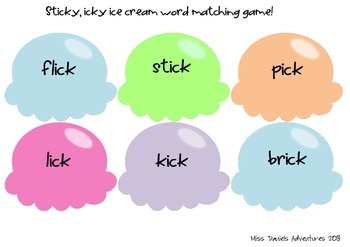 Simple matching game for 'ick' words. Students flip over 'ick' words to find a match then place them on their cones. 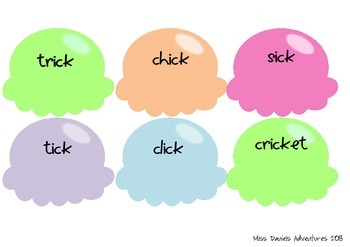 Great for introducing and revising 'ick' words. 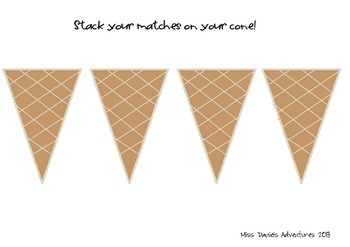 Please visit my blog missdanielsadventures.blogspot.com for more freebies and ideas.